Well done Eagle Owl and Hawk Owl Girls for your 2-1 football win against Tetsworth. A great match from both sides. 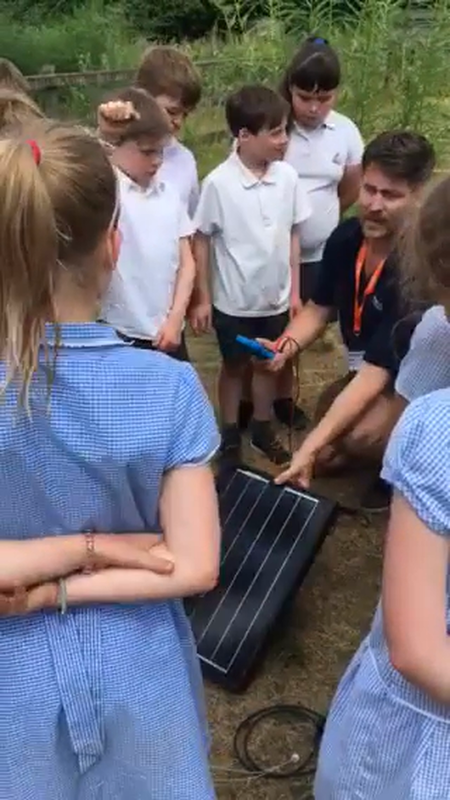 A video of Mr Wilson with Boreal Owls - explaining how Solar Panels work - thank you so much - the class learnt lots!